Musiq Soul Child And Tiyumba Wright Are Expecting Their First Child Together Congratulations !! Their First Child Together Congratulations !! 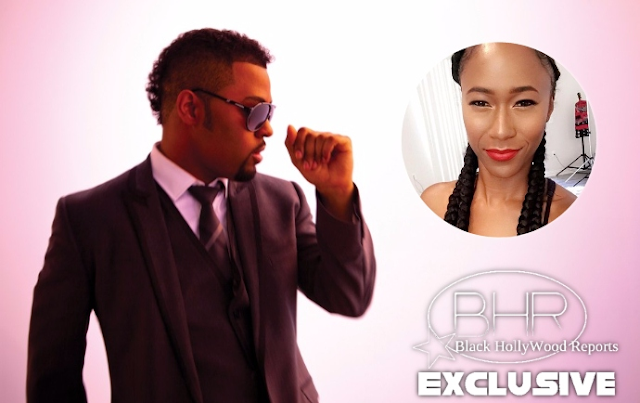 BHR Hollywood Reports............Taking to Instagram, Tiyumba Wright shared that her and her boo, Musiq Soulchild, are officially expecting their first child together. Tiyumba is a huge advocate of breastfeeding and has been praised and criticized for nursing her four-year-old daughter. This will be the second child for her as well as Musiq, who has a 7-year-old son, Zac, with former 702 singer, Meelah Williams. Congrats to the couple on this exciting news! See Tiyumba Wright's lighthearted Instagram post below.